Craft Beer Guide to Gainesville Florida | The Craft Beer Geek! Note: Address links will open a Google Map in a new tab. Sadly after more than a decade of introducing Gainesvillians to craft beer the owner of Stubbies was forced to close in 2014 due to health reasons. I am going to leave the listing here for now in case anyone had heard of Stubbies and was looking for information. Offering 40 tap lines, and a varied selection of bottles. Visitors are encouraged to “Do The Rail” Drink one beer from each of their 40 taps (not all in the same sitting mind you), each time you complete this task you will earn a prize. They also have some macro beers in bottles for your non craft beer drinking friends. Located in an 1880’s stable once used by the Gainesville Fire department Tall Pauls has lots of room and a cool atmosphere. Featuring their own line of craft brews as “Alligator Brewing”, also many other craft beers on tap. I have not yet visited Tall Pauls myself but I do plan to in the near future to give you a better idea of what they have to offer. The tasting room for our local Gainesville award winning brewery Swamp Head. 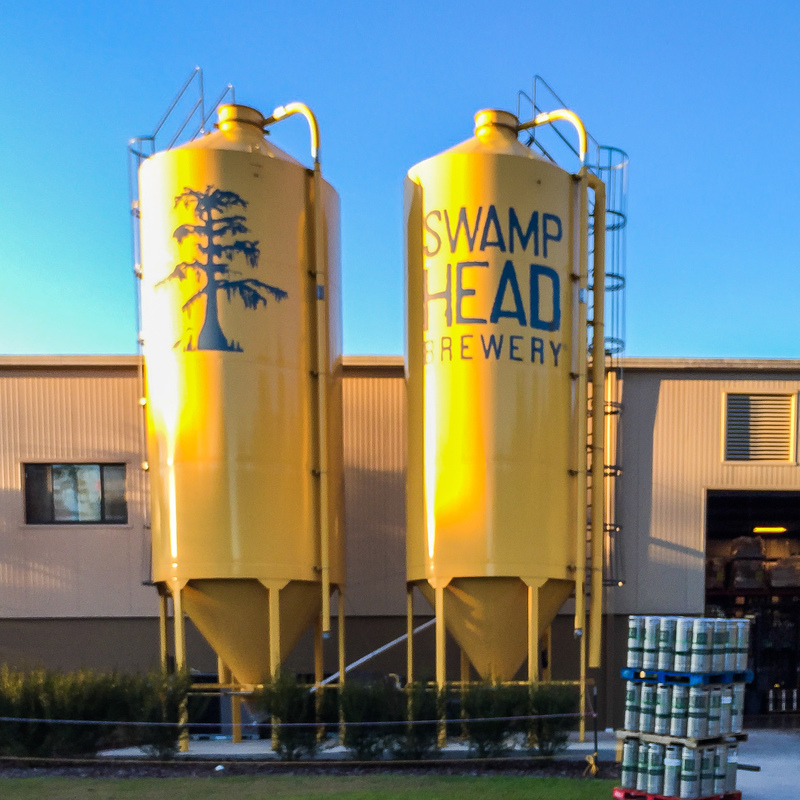 Offering, brewery tours on some days, growler fills of fresh Swamp Head brews to take home as well as canned and bottled Swamp Head, plus pints of Swamp Head and other local Florida brewery offerings like Cigar City. Also the place to get Swamp Head Gear like T-Shirts and Pint Glasses. Visitors play a game of Giant Jenga on a Sunday Afternoon at the First Magnitude Brewing Company. 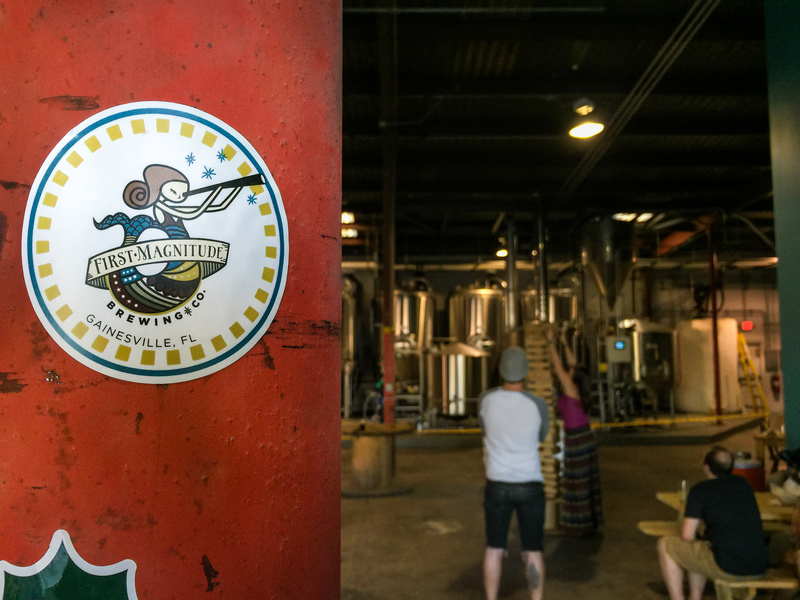 Visitors enjoy fresh craft beer inside the tasting room at First Magnitude Brewing Company in Gainesville Florida. Gainesville’s second craft brewery located on the East side of Gainesville offered a wonderful place to hang out an enjoy their beer as well as several others from around the area. 18 taps featuring samplers, pints, and growler fills. The tasting room is large and there is also a large beer garden if the fickle Florida weather is being cooperative. First magnitude also regularly schedules food trucks to be on site, check their website for more information. Games like corn hole and Giant Jenga are available, plus an assortment of tabletop games to keep the kid in all of us occupied. It has been 5+ years since I first wrote this post and the world of craft beer has changed a lot since then. These days you can find craft beer at almost any restaurant or bar and any store will have at least some craft beer in stock. I will attempt to keep this section updated with what I think are the best spots to hit in Gainesville if you are looking for something special. Arguably the largest selection and the best place to purchase craft beers in Gainesville. Beers are organized by style with a huge selection. Prices are very reasonable. It is impossible to shop here without finding something you want. Row after row of craft beer heaven, if you only go to one place in Gainesville for craft beer this is it. 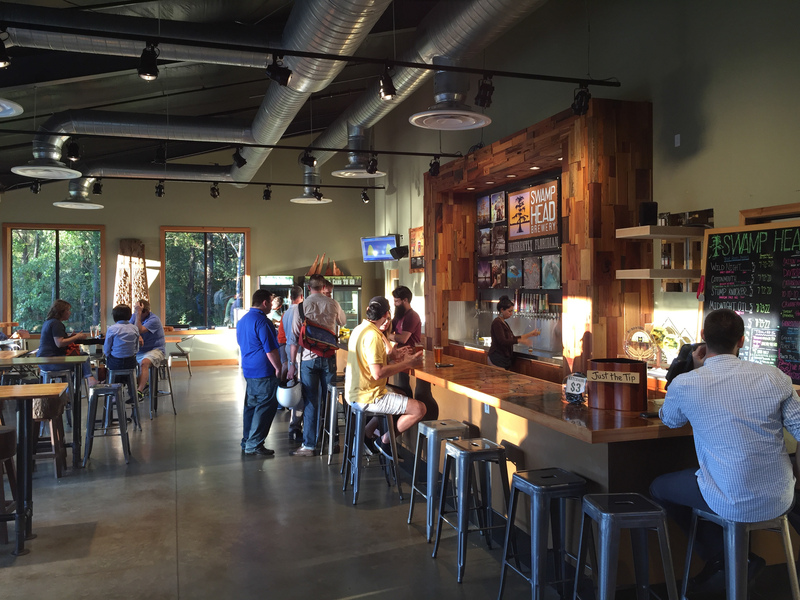 Dorns serves the NW of Gainesville with Craft Beer, Wine, and Spirits. Their craft beer selection is not large but offers some good choices that should satisfy any craft beer geek. They offer monthly beer tastings on the first Tuesday of every month to help you expand your craft beer palate. The employees are knowledgeable about craft beer as well and are willing to help with suggestions. Tipples is relatively new to Gainesville but they have a great selection of craft beer. Servicing the West side of Gainesville they also offer a large wine selection for the connoisseur. Gainesville’s independent grocery store offers a large craft beer selection in the back left corner of the store. A large selection of European imports including quite a bit of Eastern Europe. Also Wards offers plenty of American craft beers as well as macro lagers this a one stop party shop for the craft beer enthusiast that also has to keep Joe schmoe happy. The prices are great here too, and they put out of season beer on sale often so there are some great deals to be had if you are willing to drink out of season. As stated above, The Wetlands is the tasting room for the local award winning Swamp Head Brewery. Take home a growler for your next party, or take some cans or bottles back home if you are visiting from out of state to share a piece of North Florida with friends. Check out my visit to First Magnitude Brewing here! 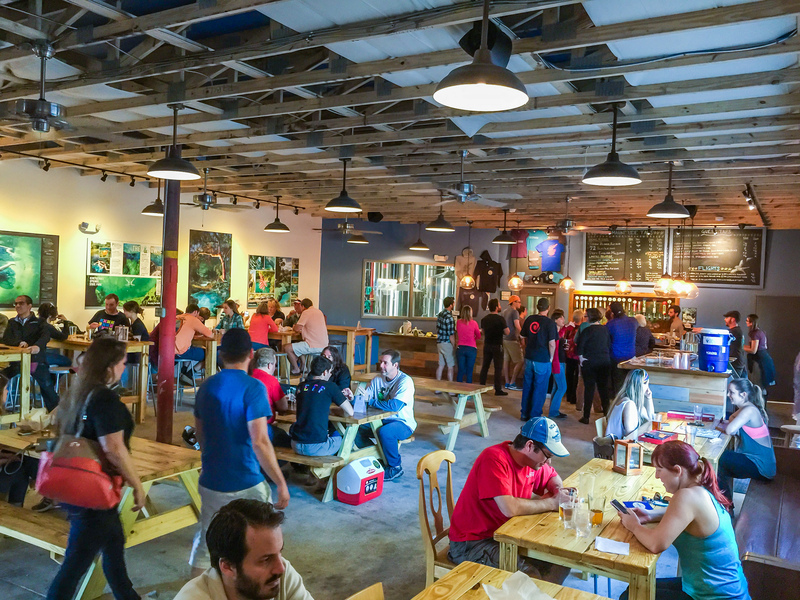 Gainesville’s second and newest Craft Brewery opened in 2014. The Brewery gets its name from the many fresh water springs which can be found in the area. As of this posting the brewery is not yet canning or bottling any beer. It can be found at bars and restaurants in the area as well as the tasting room on the breweries premises. 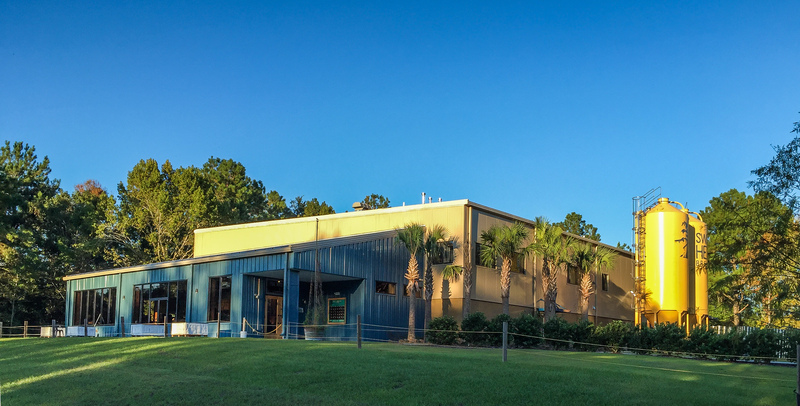 Update: Swamp Head has recently opened their new and much larger brewery and tasting room about 1 mile Southeast of where they were previously located. Please visit their website for information about tours and tasting room hours. The pride of Gainesville’s craft beer scene. 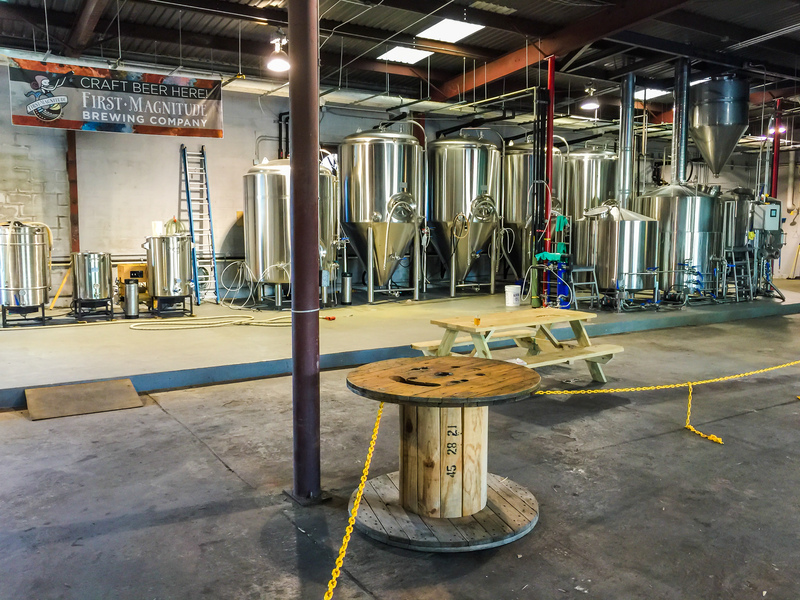 This local brewery offers many amazing award winning craft beers brewed right here in Gator Country! Stop by and sample their many offerings and take home a growler, bottle, or cans of your favorite brew for later enjoyment. 7EYhUp Kewl you should come up with that. Excellent! The Midnight, on Main St, also serves craft beer. Loosey’s – Downtown Gainesville specializes in American Microbrews. Craft beer drinkers, unite! I’m not a beer drinking myself but kudos to your for an awesomely thorough post! You forgot Luckys Market has one of the best if not the best selection of beer intown. They have a lot of beer for sure but there are better places to go in my opinion.